Pisa 5 March 2019. The deadline to present the application for the position of Director of the Scuola Normale Superiore was yesterday. Only one application was received, that of Professor Luigi Ambrosio, full professor of Mathematical analysis at the Scuola Normale. During the first half of May, Ambrosio will be presented to the electoral body of the Scuola Normale as the only aspiring Director. The Dean of the Normale, Professor Andrea Giardina, together with the active electorate, will establish the exact date with a special decree. 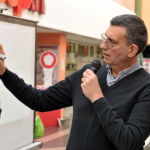 From today Professor Ambrosio will be able to submit his mandate programme to the professors, the students, the researchers and the technical / administrative staff of the Scuola Normale. If he receives 50% + 1 of the votes weighted by the entire electoral body, he will be elected Director for the six-year period 2019-2025 and for the rest of the current academic year. Luigi Ambrosio is a full professor of Mathematical Analysis at the Scuola Normale, of which he was also a student. 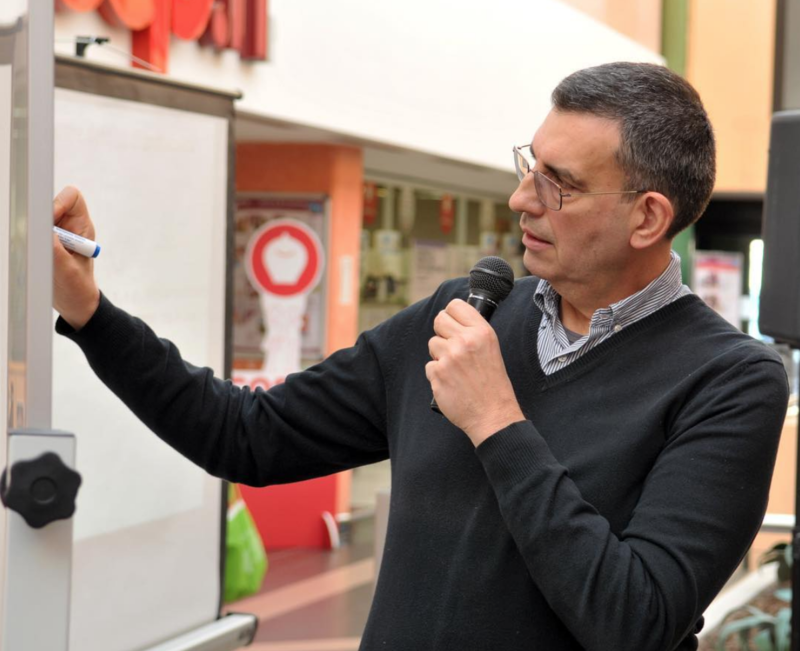 Born in Alba (CN) in 1963, he has also held research and teaching positions at the universities of Rome Tor Vergata, Pisa, Benevento and Pavia. His main scientific interests include Calculus of Variations, Geometric Measure Theory and the theory of optimal mass transportation. At present, he has 210 publications (including 4 research monographs), cited more than 8400 times by over 3300 authors. In 2018 he was plenary lecturer at the International Congress of Mathematicians in Rio De Janeiro. His mentor at the Normale was the great mathematician Ennio De Giorgi and, in turn, Luigi Ambrosio has been mentor to many mathematicians, including the recent Fields medal winner Alessio Figalli.